To start a home business, it is important to be prepared well. You must ask these 50+ questions before starting a home business. A good tool for home business consultants for a structured planning. 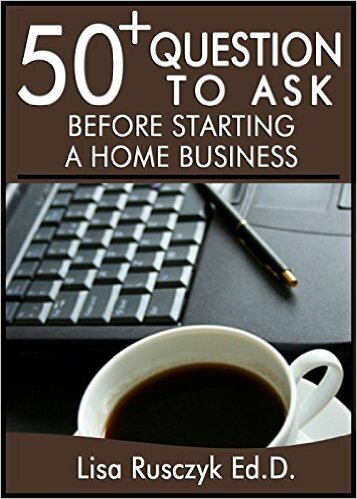 50+ Questions To Ask Before Starting A Home Business: Be Prepared To Take The First Step (50+ Questions To Ask Book 2) by Lisa Rusczyk is a must read for all home business enthusiasts, professionals, and consultants. You might be in a hurry to start your home business but then this is not something that you begin in a haphazard manner. You have to be doubly sure that you are prepared well before you jump into it. You have to understand where to start and what are the key ingredients. It has to go in a structured manner. It is not something that you start without knowing if you are actually ready for it or not. Like every project, there are many key essential steps to begin a home business. You might be feeling that you know well where to begin but in actual you might be missing some essential steps. Recognizing these misses at a later stage might take you out of the race. It might not be able to revive back at a later stage. It might thrash all your investment and efforts in one go. Answering these questions raised in the book 50+ Questions To Ask Before Starting A Home Business: Be Prepared To Take The First Step (50+ Questions To Ask Book 2) by Lisa Rusczyk might help you to move in the right direction in a right manner. These questions will let you understand your basic understanding of the subject. Once you go through these questions and answer them, it will bring a lot of clarity in your mind. 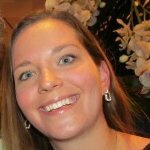 It will help you to begin the journey of starting your home business. These questions, in fact, will help you to ascertain your preparation level. You will be able to find out the gaps and it is important to fill these gaps in order to mitigate any risks that may arise in future. These questions will help you to transform your dream into a reality. Mind it, that there are no fixed answers to these questions. These are there just to give you a momentum and thrust in the right direction with a well-prepared business plan.